Here’s a little post I wrote a while back. I’m reposting today because I get SO many questions about MACROS and the IIFYM diet plan. 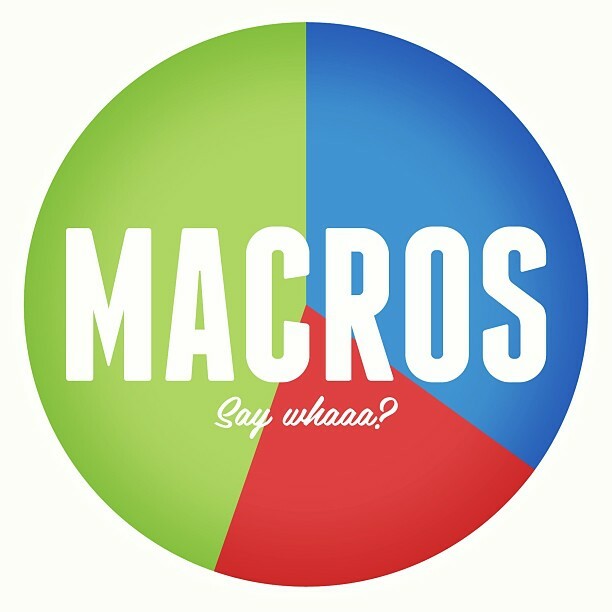 Macros are your macronutrients ie. Proteins, Fats and Carbohydrates. We all need certain amounts of each of these daily to fuel the body. Protein is extremely important, especially when training, for growth and repair of muscle tissue. How Much Of Each Do We Need? This question has no simple answer. Each and every person will be different based on a number of different factors. To work out YOUR MACROS there are a number of different formulas based on height, weight, gender, activity level, body fat percentage and personal fitness goals – but as with many things these days – there are now numerous apps and websites that can do it for you. Check out IIFYM.com – they have a handy little tab with online calculators to help you figure out the percentages you need. As I mentioned there are NUMEROUS online calculators and apps that can help you with this so if dialling with figures is not you thing then absolutely look into those. Otherwise here are some easy ways to calculate what your body needs. – Eat 1g of healthy fats per 3 pounds of bodyweight. The way I chose to track these was through the My Fitness Pal app which allows you to input your own nutrition goals. Set the app to the nearest option to your MACROS calculations and it does the work for you in calculating the proteins, fats and carbs when you enter the details of the foods you eat. As with any diet approach, you have to monitor the results to make sure you are getting it right for you. These calculations don’t take into account your training sessions. Pay close attention to your clothes, take pictures for visual progress, take note of your strength during training sessions and of your energy levels. If your gym sessions are suffering – chances are you are not eating enough and your MACROS will have to be adjusted accordingly to accommodate your training sessions. 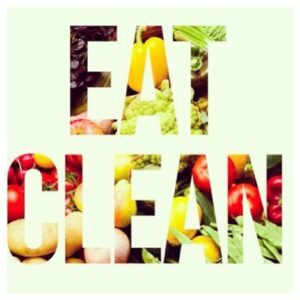 Who Should Use This Diet Approach? This approach can be extremely helpful in a number of instances. – People looking to meet a deadline for competition, photoshoots, holidays, weddings etc…. Working strictly from the numbers calculated in your macros will definitely yield results – but remember it does require planning and full commitment. It’s definitely a winner to yield results in the short term. Who Should Not Use This Approach? I learned ALOT from following the approach though. And now I have retained that knowledge to use in a less “strict” manner. My ONLY issue with the IIFYM approach is that I was over thinking my food choices. And that for me – was not healthy. 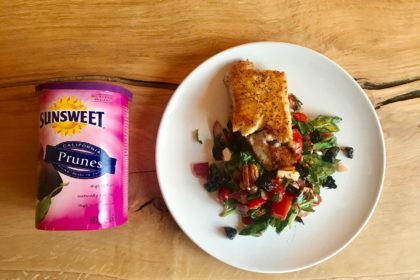 I prefer to make healthy choices based on the knowledge I have of proteins, fats and carbs. 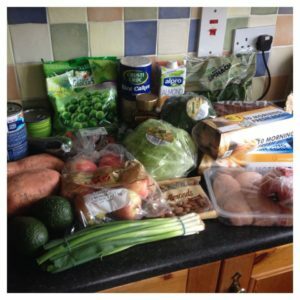 I hope this answers any questions you might have on the IIFYM diet approach. Remember there is no one diet to suit all people. I live by the mantra that whatever approach you choose – it HAS to work for YOU and I make sure with all my clients that we find theirs. Give things a try, see if you like it, find what fits you best and that way you are more likely to stick to it. 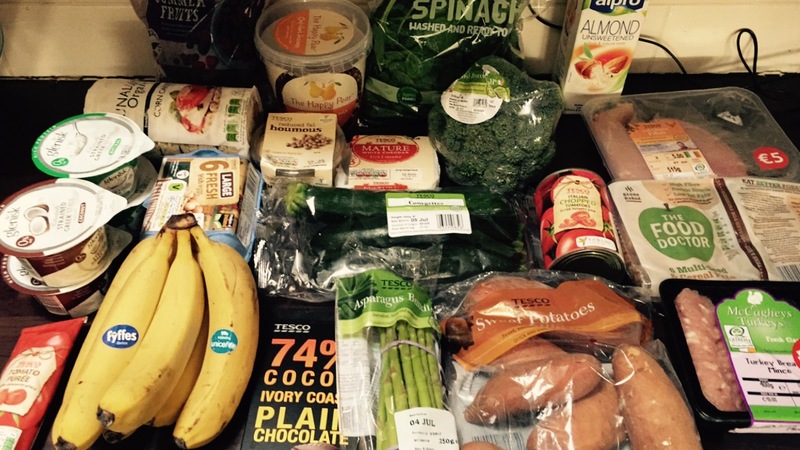 What’s In My Shopping Basket?